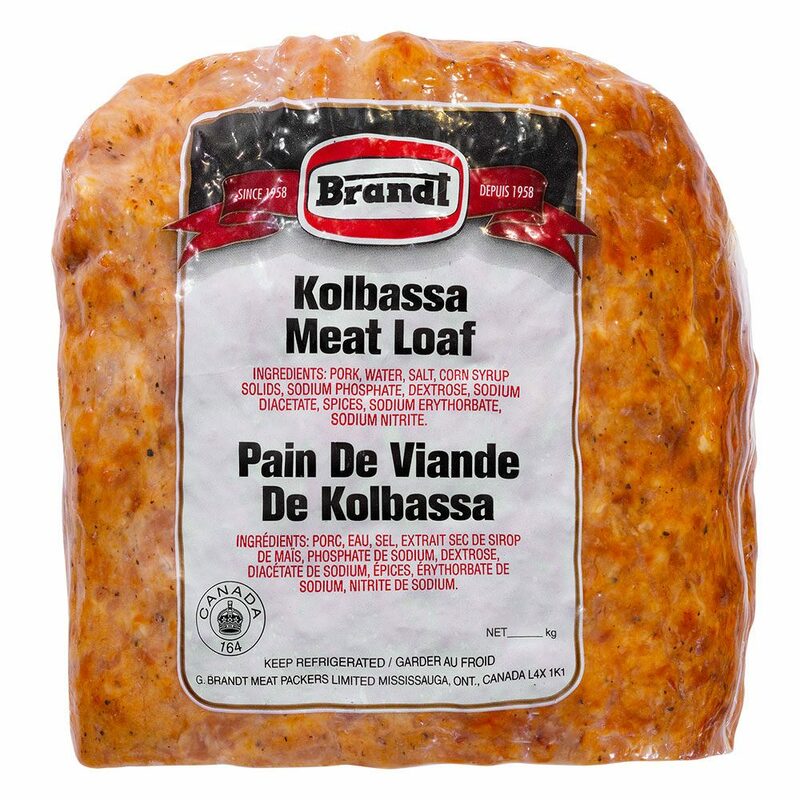 The Kolbassa Loaf has the same great flavour as our famous Kolbassa Coil. It is crafted with lean cuts of ham, our time honoured spice blend, which includes a hint of garlic and is naturally hardwood smoked. 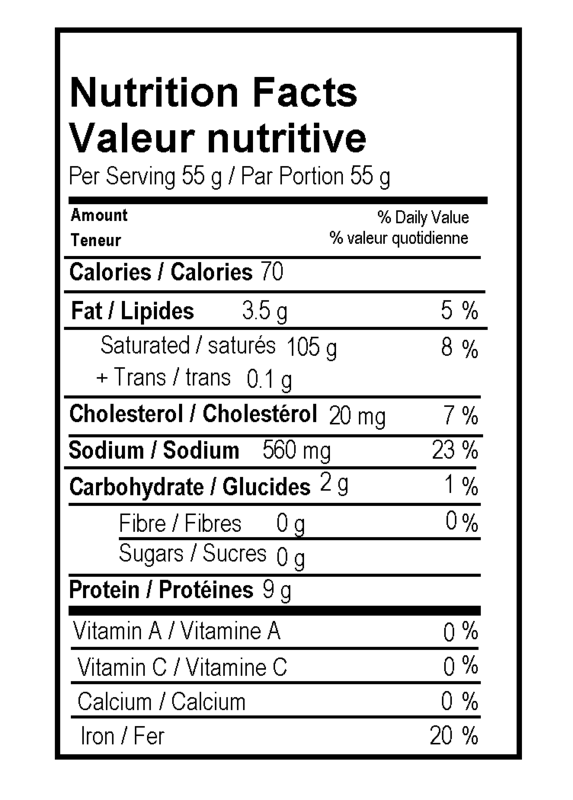 Pork, Water, Salt, Vinegar, Corn Syrup Solids, Sodium Phosphate, Dextrose, Sodium Diacetate, Spices, Sodium Erythorbate, Sodium Nitrite.